This is a short post looking at how tiling batten dimensions (according to the standards, at least) have changed over the years. It is sometimes said* that the tiling battens were too small to be compatible with EN 336, and that this prevented them being covered by EN 14081 – and that this changed in 2013 when the minimum thickness and width was reduced to 6 mm. However, the current standard UK tiling battens were always in size scope (2003 version minimum thickness and width of 22 mm, 1995 version minimum thickness and width of 24 mm). Rather they were not in scope because they were not considered “structural timber”. 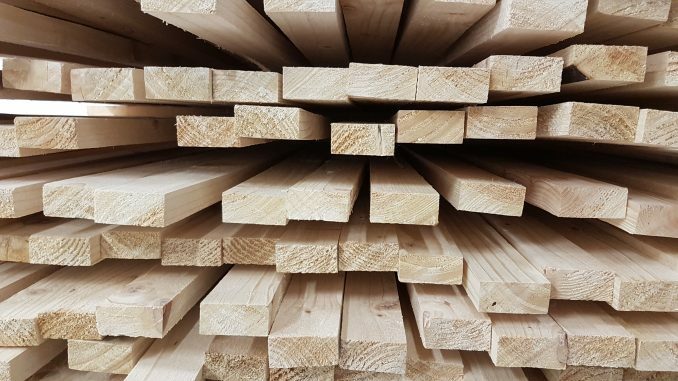 The standard sizes of battens, according to BS 5534 at least, were smaller originally – but were all within the range of EN 336 by 1997 (albeit with different size tolerances).